PAHO/WHO is currently hosting a meeting of experts on strategies and interventions to eliminate Lymphatic Filariasis in Guyana. The international experts include those from PAHO and WHO, Centre for Disease Control in addition to others. Local doctors working in the Vector Control and Neglected Infectious Diseases Programmes of the Ministry of Public Health are participating in the meeting. Also, Regional Coordinators of the Mass Drug Administration for the elimination of Lymphatic Filariasis from all ten administrative regions are attending the meeting. 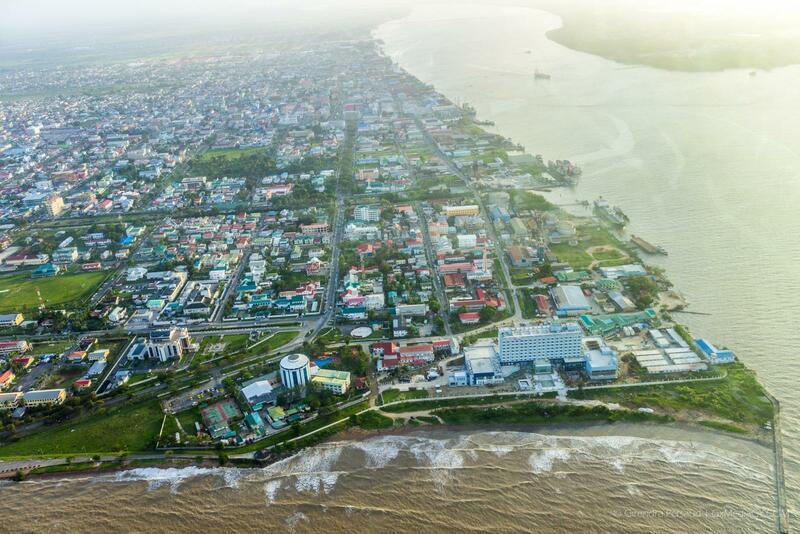 The consultation is currently being held at the Guyana Marriott in Kingston, Georgetown and will run for a three-day period from March 28 to 28, 2019. Some of the international experts who are in Guyana for the three-day meeting. 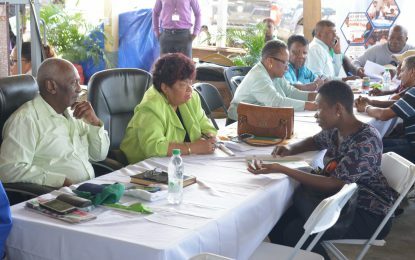 The objectives of this meeting are to review the progress of strategies, plan of action and current challenges faced in achieving Lymphatic Filariasis Elimination in Guyana. More specifically, participants hope to return to their various regions with a clearer view of how they can channel their energies towards achieving the goal of eliminating Lymphatic Filariasis. Experts will visit Lymphatic Filariasis clinics in Regions Three and Four on the second day of the meeting to assess the process of providing care for persons living with the disease. Also, they will take note of what improvements can be made to the clinical setting.